Make a Gift to RIIFF! 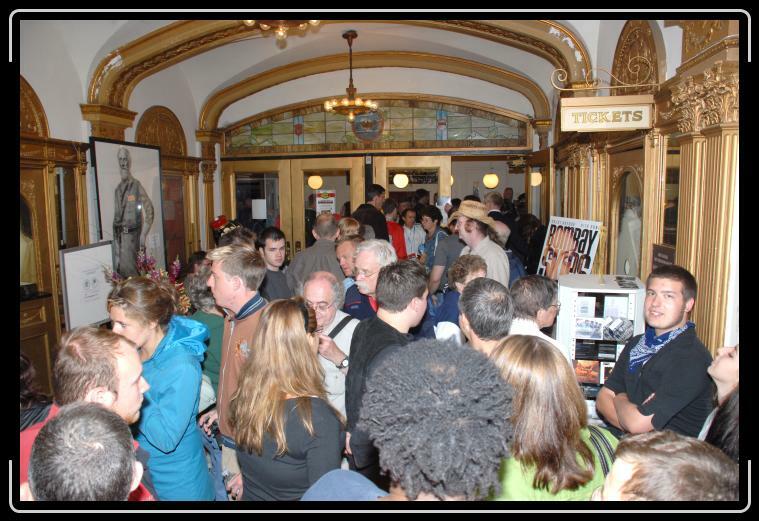 The Rhode Island International Film Festival brings in thousands of national and international visitors each year. In 2002, the Academy of Motion Picture Arts and Sciences made RIIFF a qualifying event for the Academy Awards; out of over 7,000 film festivals worldwide, only 62 have this designation. 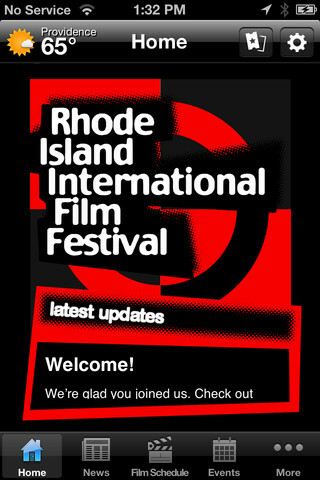 Because of this visibility, the Rhode Island International Film Festival presents a valuable sponsorship opportunity for discriminating companies. The Rhode Island International Film Festival offers a wide range of exciting sponsorship opportunities for local, national and international corporations. 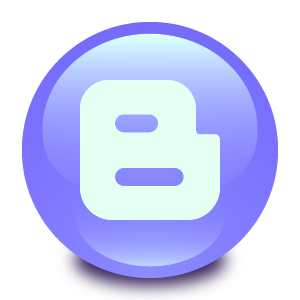 Corporate sponsorship opportunities range from $5,000 - $100,000 and include a variety of attractive benefits.